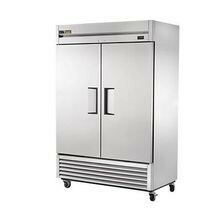 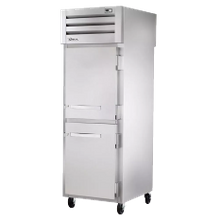 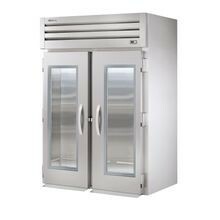 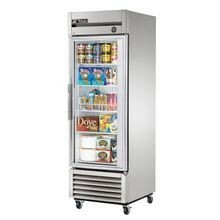 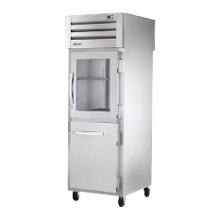 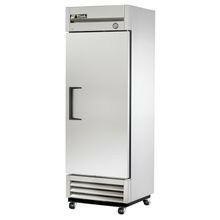 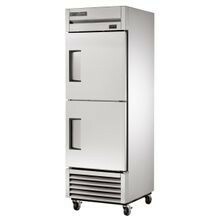 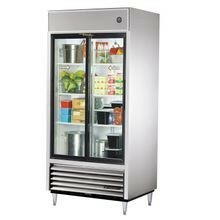 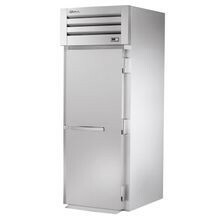 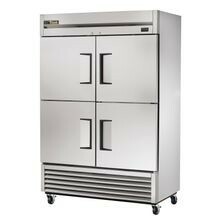 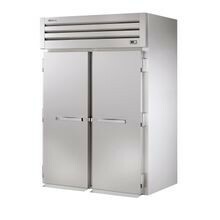 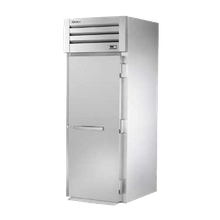 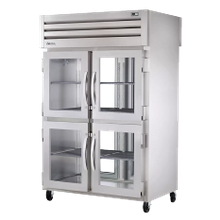 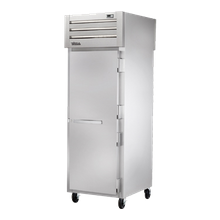 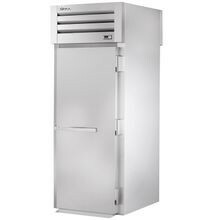 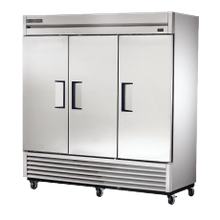 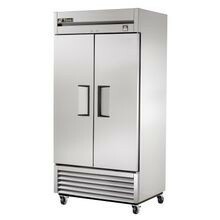 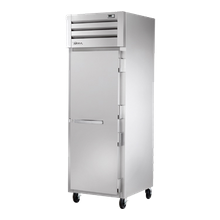 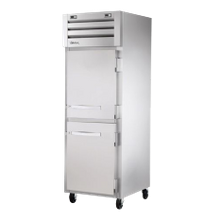 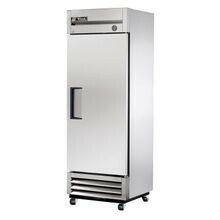 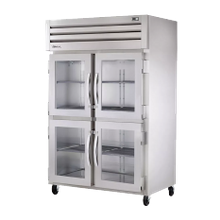 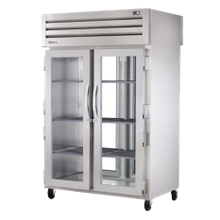 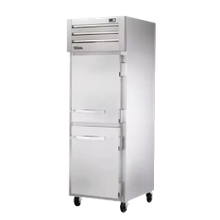 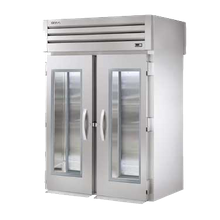 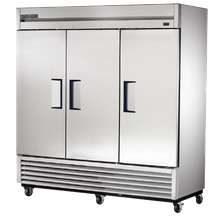 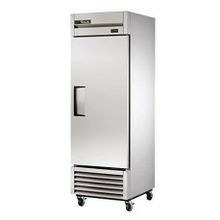 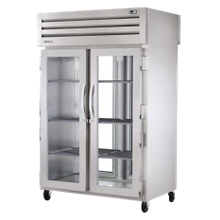 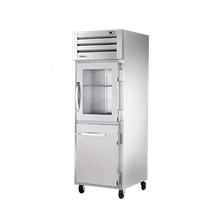 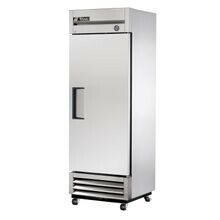 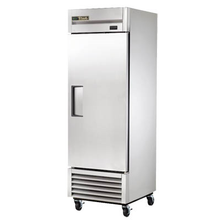 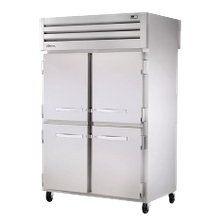 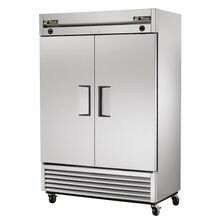 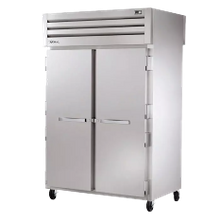 True Commercial Refrigeration | Singer Equipment Co.
As the largest manufacturer of commercial refrigeration, True Manufacturing offers the broadest selection of American-made, eco-friendly equipment. 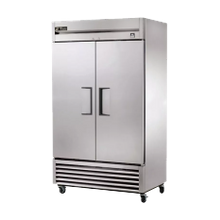 With 70 years of experience, and standing as a global leader in environmentally-responsible, commercial-refrigeration equipment, True Manufacturing is committed to providing a sustainable product for your business. 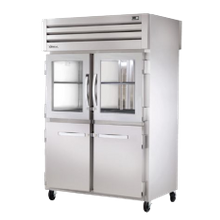 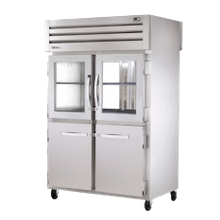 With a full-line of commercial reach-in refrigerators, freezers, food-prep tables and worktops (for deli and pizza shops), air curtain refrigerators, glass door merchandisers and display cases, True Manufacturing offers something for every industry. 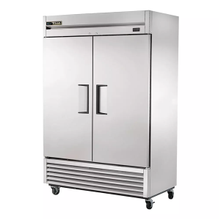 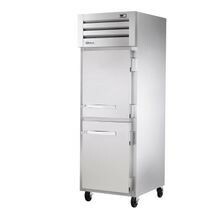 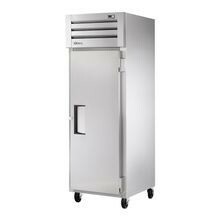 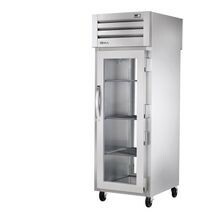 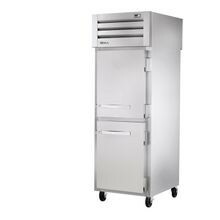 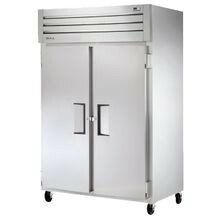 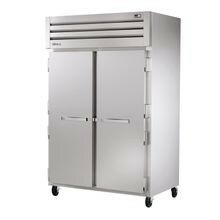 Whether you're in the foodservice, healthcare or hospitality industry, your business will certainly benefit from True's mission to provide a product that is recognized for its durability, reliability and high-value; True is consistently exceeding the industry's standards in commercial refrigeration.